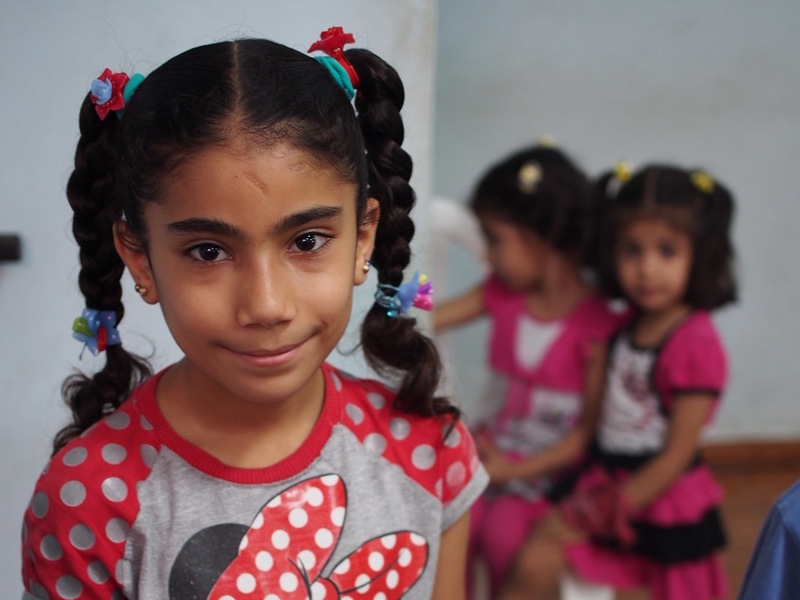 There are over 300,000 Syrian refugee kids in Lebanon who are unable to attend school due to their circumstances. 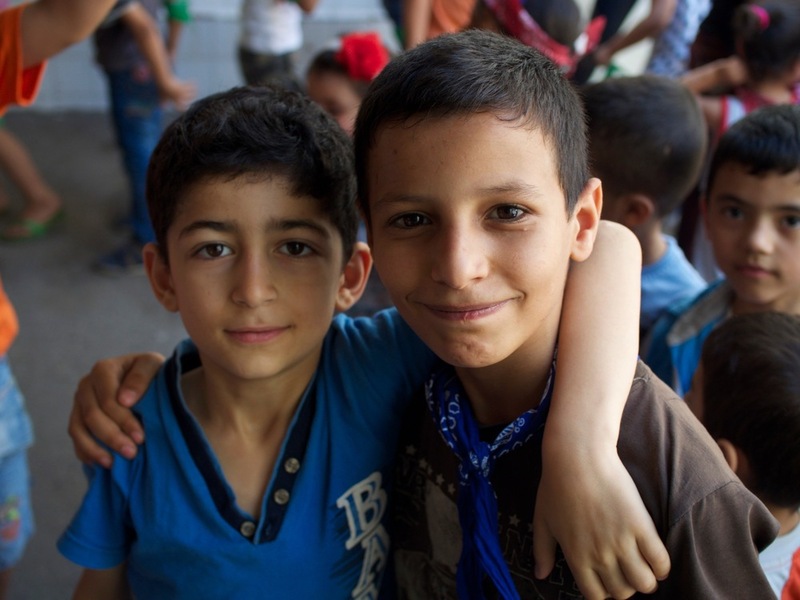 The MENA team has established an educational program to fight illiteracy and share the gospel among Syrian refugee kids. We are in need of sponsors! For only $55/month you could be the sponsor of a Syrian refugee child and give them a chance for hope and a future. A chance to learn. A chance to meet Jesus. Will you sponsor a School of Hope student, and change their future? We have about 100 students this year and only half of them currently have sponsors! Sign up now to change someone's life! This money covers tuition, books, supplies, and snacks. For each child you sponsor, you will receive a card with their photo, name, and age on the front, and some simple biographical information on the back. We will provide periodical updates and encourage you to send an occasional card and/or small gift (worth under $10 please) in order to interact with your child and let them know you are praying for them! IF YOU WOULD LIKE TO SPONSOR A CHILD, click the button BELOW OR CALL 303-442-3333. Ask a question or set up a Skype appointment by sending an email to our School of Hope Sponsorship Coordinator, Grace Teubl, at: schoolofhope@horizonsinternational.org. How School of Hope impacted Hamze & his family.